Non Slip and heat resistant. 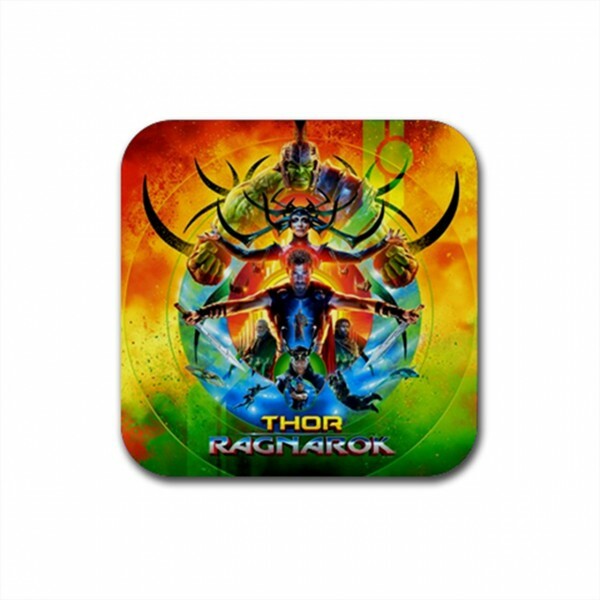 3.5" x 3.5" square rubber coasters made of a durable heat-resistant polyester. Backed with a neoprene rubber non-slip backing to keep it from sliding. Make someone very happy with this beautiful product! Only £8.99 inc. delivery right to your door!